Colortrac Ci Scanner Parts, Accessories, and Consumables for Ci24 & Ci40 Models. 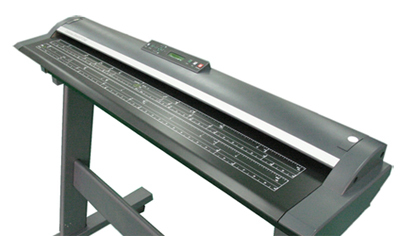 Colortrac SC Scanner Parts, Accessories, and Consumables for SC25, SC36, & SC42 Models. Colortrac SG Scanner Parts, Accessories, and Consumables for SG36 & SG44 Models. Colortrac Gx+ Scanner Parts, Accessories, and Consumables for Gx+ & Gx+T Models.